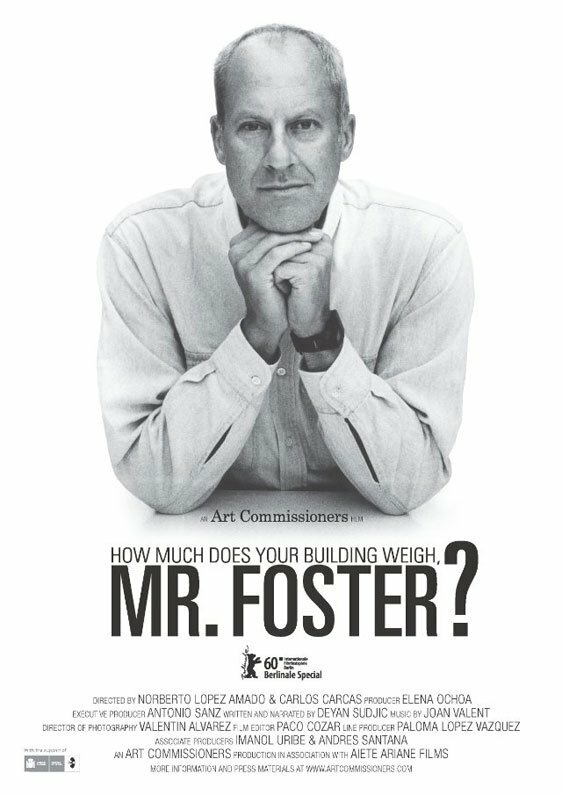 Poster #1 for How Much Does Your Building Weigh, Mr. Foster?, which was released on September 29, 2011. The film, which does not have any cast listed, currently has a total of one poster available.